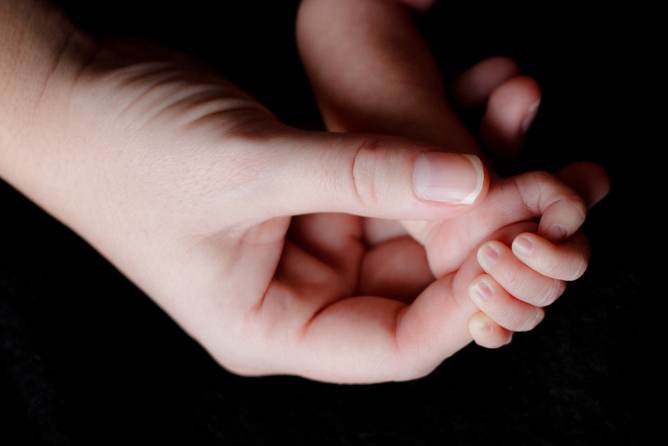 The Australian College of Midwives (ACM) recently released their “Position Statement on the Use of Donor Human Milk.” This statement was developed in collaboration between ACM members, experts, and the ACM Baby Friendly Health Initiative (BFHI) Advisory Committee. The ACM provides a unified voice for the midwifery profession in Australia. They set professional practice and education standards and are committed to being the leading organization shaping Australian maternity care so that all Australian women have the best possible maternity outcomes. In addition, the ACM is also the governing body for BFHI in Australia. Eds. note: In Australia, the initiative is referred to as the Baby Friendly Health Initiative instead of the Baby Friendly Hospital Initiative due to their community health service accreditation. Photo via The Milk Bank. Used with permission. We spoke with Marjorie Atchan, one of the lead writers along with Dianne Haworth, to ask more about the development of the statement and to better understand the use of donor milk in Australia. What led your organization to write this statement? The BFHI Advisory Committee, as its name implies, provides advice to the Australian College of Midwives on a range of matters pertaining to breastfeeding, infant feeding and the BFHI. We (the committee members) have long been aware of the use of donor milk in Australia – both regulated and non-regulated. We were concerned on two levels. One concern was that midwives may be placed in a position of providing support or advice to women/other health professionals without access to current and accurate information on which to base their practice. We were also deeply concerned that mothers may be placing their babies at risk by using milk from sources that were not properly screened and safe if they did not have access to current and accurate information. As no such resource existed in Australia and the ACM provides position statements on a number of issues, we decided to develop this and place it on the ACM website where it is accessible to midwives and consumers. There were several rounds of consultation with community stakeholders, content experts, and midwife academics to ensure accuracy, clarity and professionalism and the finished product met the standards of a publishable position statement. The process took well over 12 months to complete. What is the current state of milk banking in Australia? Milk banking is not currently regulated at a national level in Australia. Each state/territory has local jurisdiction and may have a slightly different interpretation to the issue of whether human milk is a bodily fluid or a food. Consequently, there are few “official” milk banks. The World Health Organization is quite clear about the viability of donor breastmilk as the first option if a mother is unable to fully meet her infant’s nutritional needs. 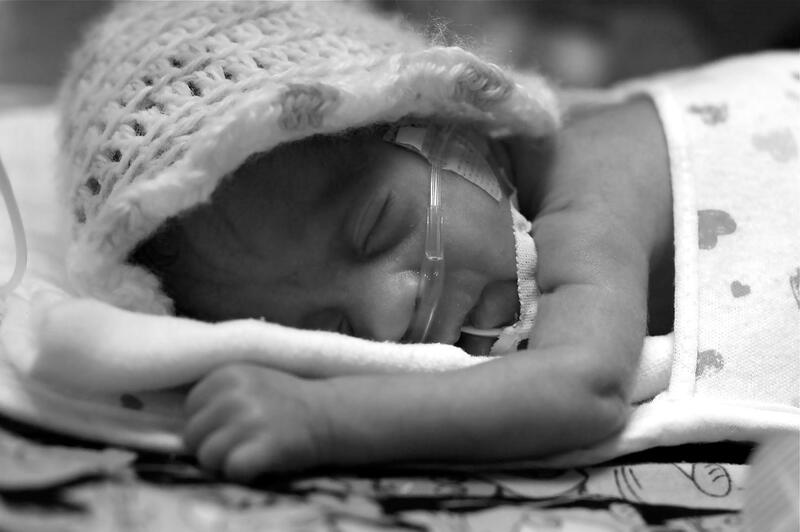 Amongst many women, especially those with sick or premature infants, there is increasing acceptance of and demand for donor milk. Neonatologists have also long encouraged the use of breastmilk for the improved health outcomes. Facilities where neonatal nurseries occur are also aware of the cost savings attached to the decrease in morbidity and mortality. In three states, hospitals have been able to successfully open milk banks that primarily service their own neonatal nurseries: King Edward Memorial Hospital in Perth Western Australia; the Mercy Hospital in Melbourne, Victoria and the The Royal Brisbane and Women’s Hospital, in Brisbane, Queensland. 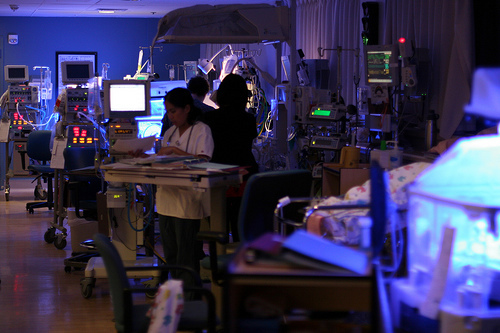 Some large tertiary hospitals in other states have “in house” milk banks using known donor milk attached to their neonatal nurseries. All hospitals with operating milk banks follow very strict protocols and quality assurance standards. There is also one community milk bank based in northern NSW, the Mothers Milk Bank that ships milk out across the country. 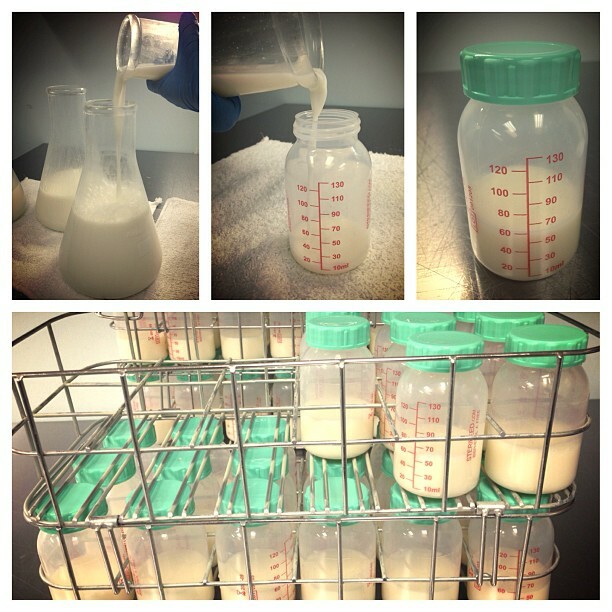 This milk bank follows the protocols of the King Edward Memorial Hospital’s milk bank. Are families in Australia participating in peer-to-peer milksharing? As many families do not have access to the services of our milk banks, other services are often utilized. This is where the potential for risk increases. Other pathways include known websites such as Humanmilk4Humanbabies and informal sharing amongst family and friends. In some cultures, it is acceptable and expected that milk sharing will occur. Some research has been published such as those pieces from Virginia Thorley and Karleen Gribble. There is unfortunately also a culture of scaremongering that is media driven and only serves to fuel ignorance and bigotry. Headlines scream out the fear of mothers that their baby might have contracted HIV/AIDs after having been accidentally given another mother’s breastmilk (usually by human error in a hospital setting) – despite the risks of this being almost negligible as the mother would have been screened thoroughly during her pregnancy. One might speculate at the underlying reason for such a reaction: to garner media attention for the tabloid/station and vicariously support the use of commercially produced baby milks. To find out more about the Australian College of Midwives, visit their website at www.midwives.org.au. *Disclaimer: Milk sharing is a complicated issue. Readers should adhere to the standards in effect in their own regions. In today’s Lactation Matters, we’ll hear from Monique, who opted to donate milk after the loss of her daughter, Freya. Monique shared her story in honor of both daughters (Aviana and Freya) who passed away. For her, it is comforting to have their names out there and for their lives to be recognized in some way. Clinical Lactation, the journal of the United States Lactation Consultant Association, has published an article entitled Lactation After Loss that you may find useful as you support bereaved families. You may also find previous articles on how to become a milk donor and debunking common milk banking myths helpful as you educate others about milk donation options. When I found out that I was pregnant in 2011, my husband, Justin, and I were both excited and scared because we had already been through a first trimester miscarriage and a loss at 23 weeks gestation when my cervix dilated and I went into early labor (Aviana only lived an hour and a half). Due to previous complications during pregnancy, we decided to work with a high-risk specialist to prevent preterm contractions and cervical dilation. During my pregnancy, I was on bed rest for over three months and was monitored very closely. In preparing for the possibility of preterm labor, I was working with a lactation specialist to learn how to pump milk for a preterm baby. At 33 weeks gestation, there was a cord accident and our second daughter Freya died in-utero. I never had the opportunity to breastfeed or pump milk for Freya. 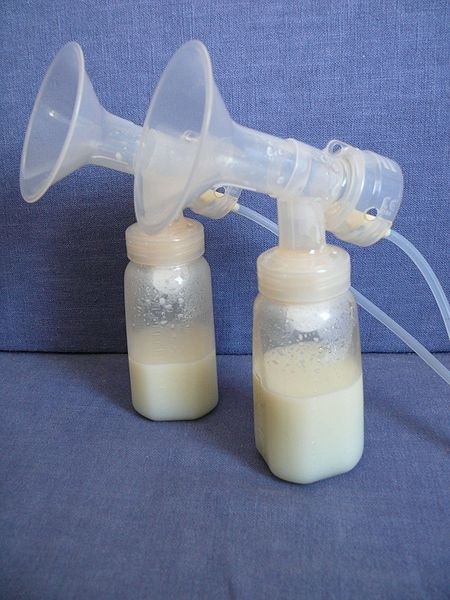 Even though I had no baby to feed, I produced milk and decided that I wanted to pump. The lactation specialist that I worked with during my pregnancy was bewildered that I wanted to keep pumping my milk after Freya died. She seemed confused as to why a bereaved mother would want to keep pumping her milk . . .
My main support to keep pumping came from my husband and a dear friend, who is a naturopath and a midwife. Both of them encouraged me to pump my milk as long as I wanted to. The pain of losing a baby is indescribable and for me, pumping milk helped create a structure for the days after my loss that were filled with grief. I pumped my milk multiple times a day for six weeks. I stored every drop of milk that I pumped in a freezer. I couldn’t imagine throwing away “Freya’s Gold” because there was so much love in that milk. 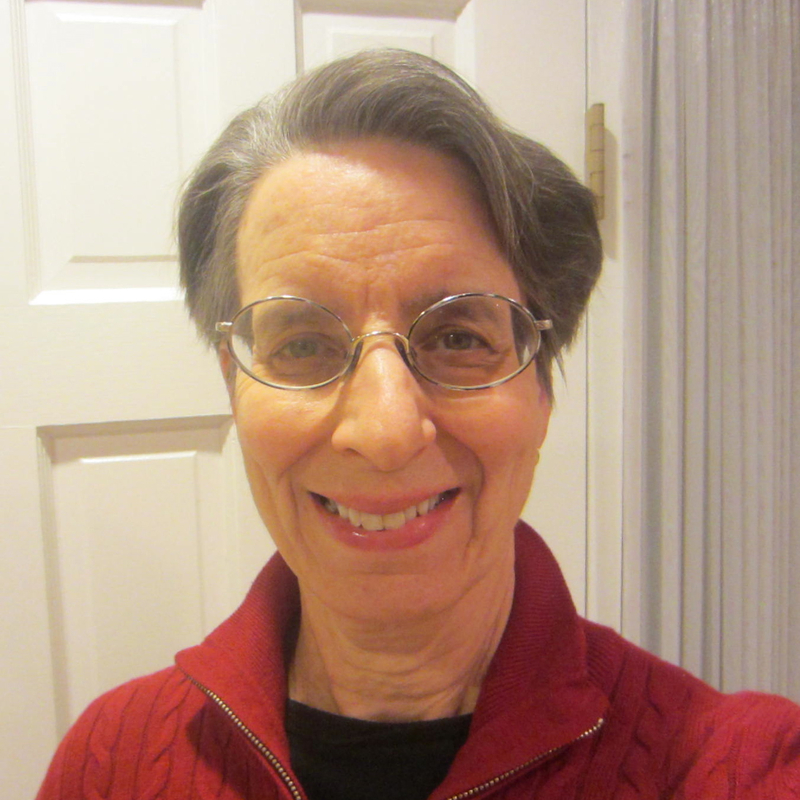 In my experience, there is a general discomfort with grief and loss in our culture. There is pressure to close the loop on suffering which is not realistic for bereaved mothers. Pumping milk is one way that bereaved mothers can manage the intense and ongoing grief of losing a baby. I have always felt very lucky in love (I love you Justin), and even in the darkest days of my grief, I could feel this light and this love from Freya. I knew I wanted to do something meaningful in memory of our daughter. So I called the Mothers’ Milk Bank about donating my milk. For me, donating milk was a way to help other babies benefit from our daughter’s milk and it was a way to honor my body and my experience. When I lost Aviana at 23 weeks, I suppressed lactation and never pumped my milk. When Freya died, I chose to continue expressing my milk and then donated it to the milk bank. I made these decisions based on what was best for me at the time. I feel strongly that it is important for lactation consultants to address lactation with bereaved mothers and give them the option to pump their milk so they can make an informed decision. Special thanks to the Mother’s Milk Bank (a San Jose, California based non-profit milk bank serving 13 states in the U.S.) for working with Monique and sharing her story with Lactation Matters. To stay in touch with the Mother’s Milk Bank, please click here. What strategies and tools have you used when talking with bereaved mothers?